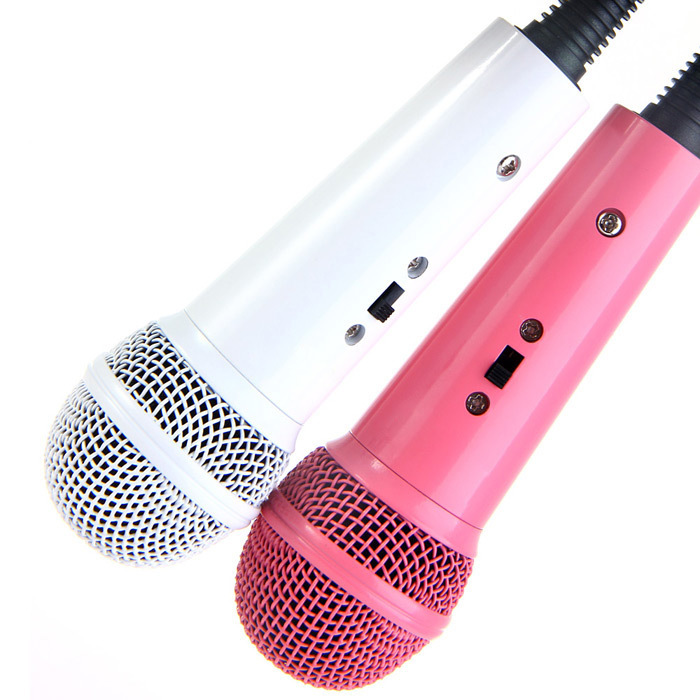 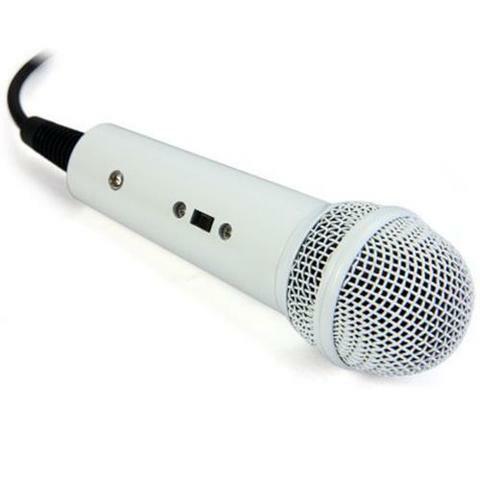 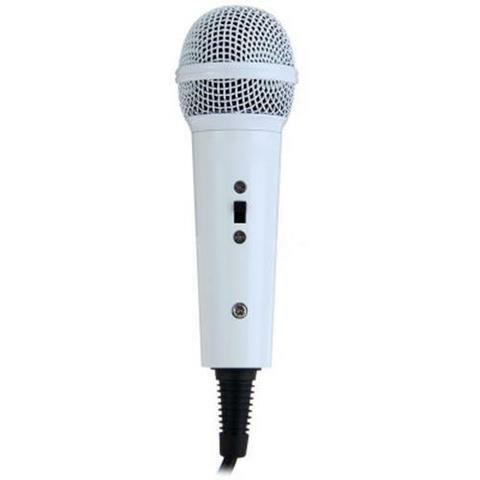 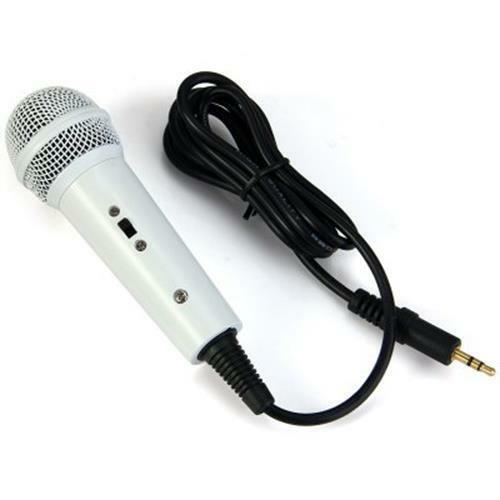 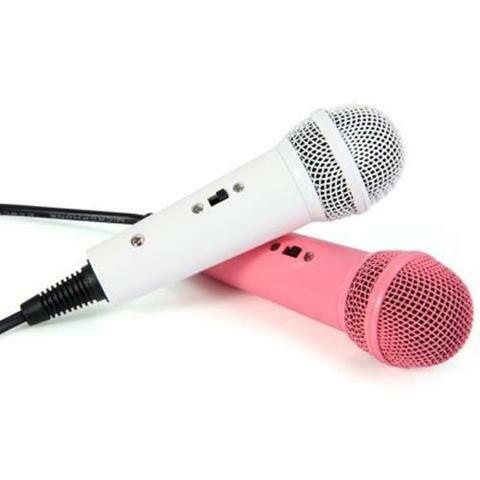 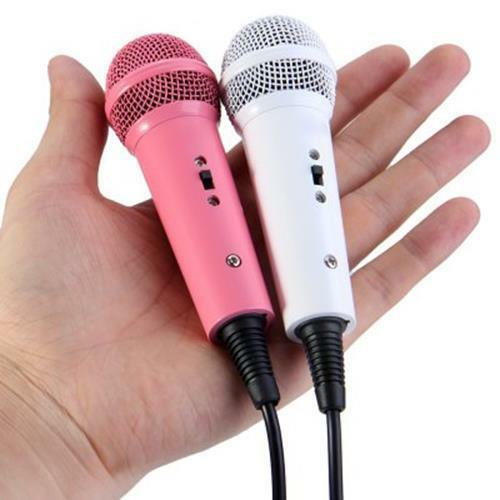 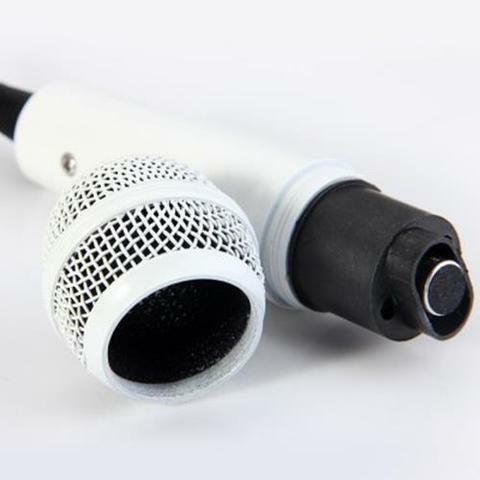 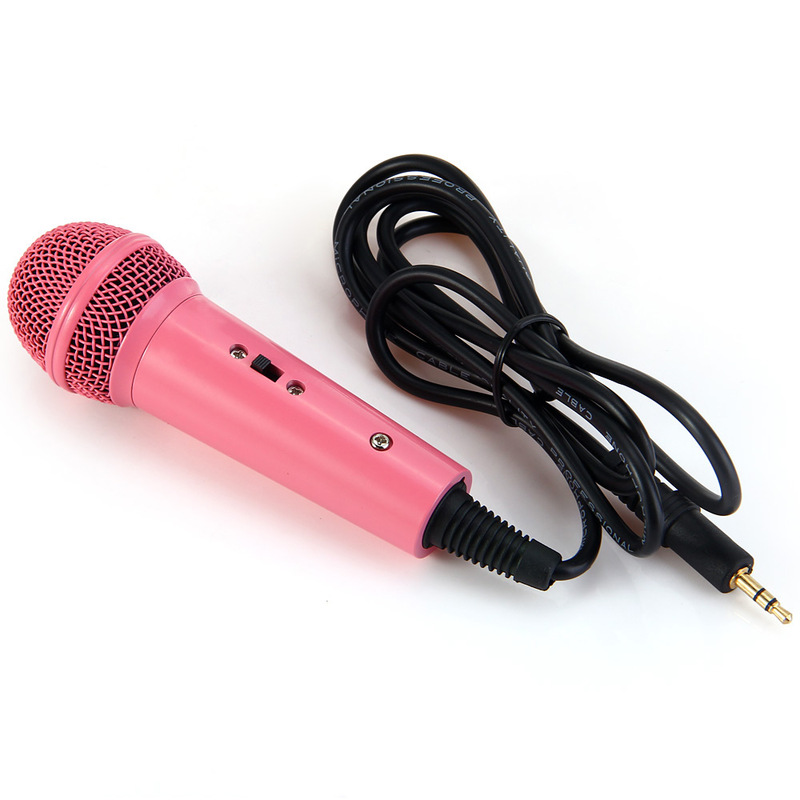 Mini Condenser Wired Karaoke Microphone with 3.5mm Audio Plug Perfect for UC QQ YY QT IS Chatting at Home KTV etc. 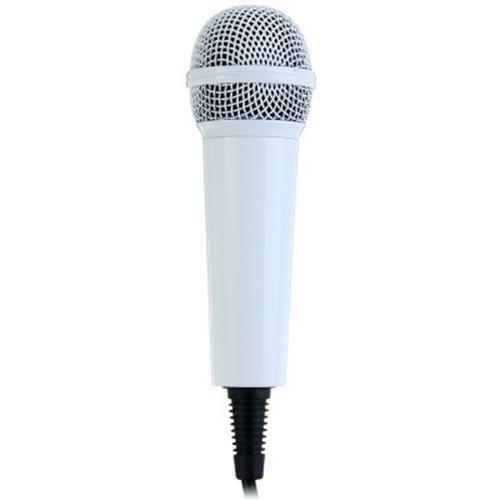 This is an era of K song, the era of music. 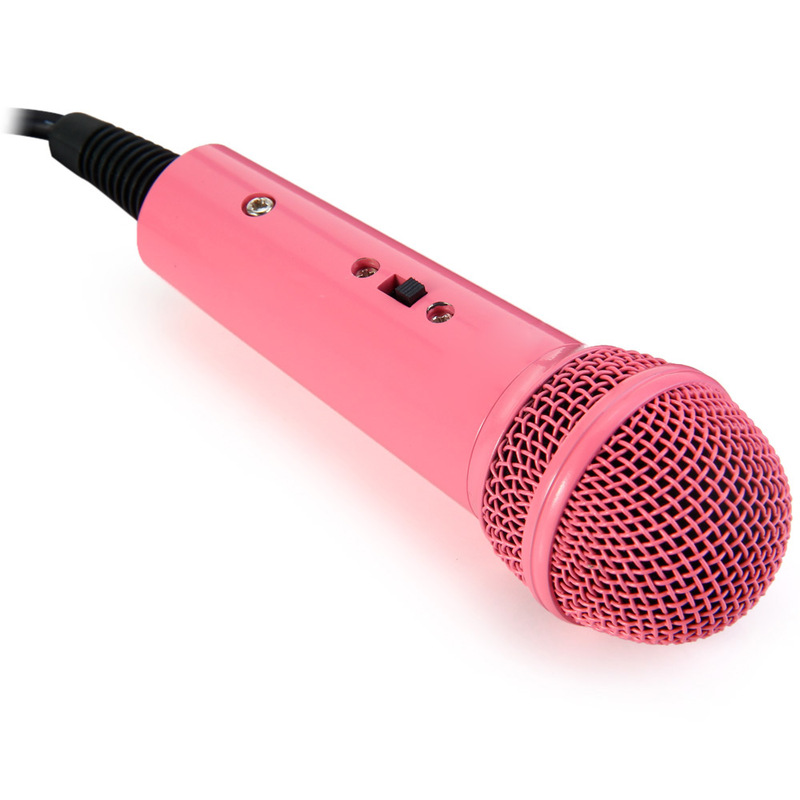 Still worry about singing with noise? 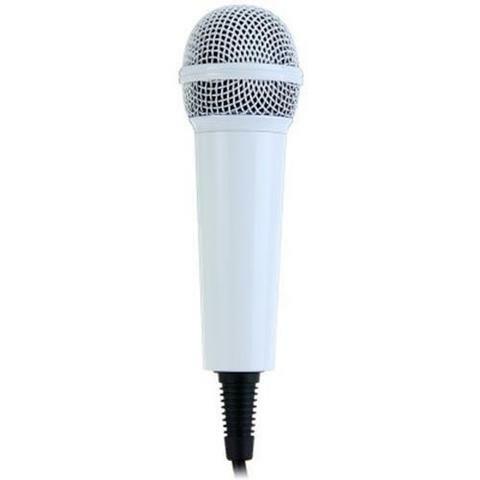 Or still annoyed with heavy microphone? 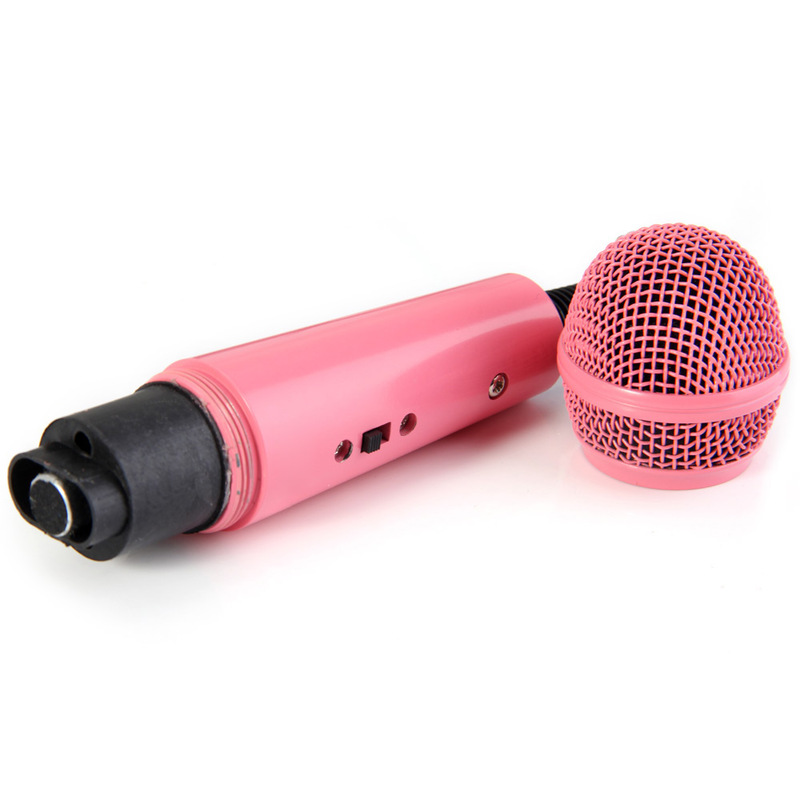 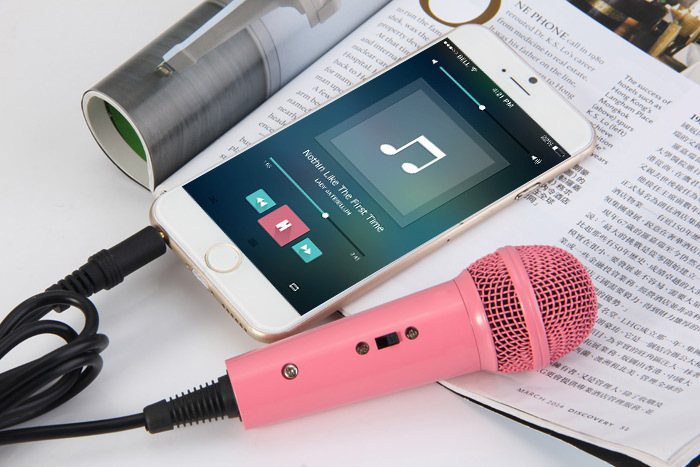 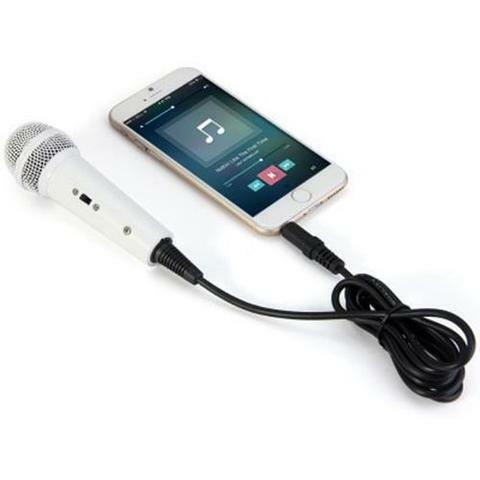 Everyone who likes singing always wants a great microphone, this product can ensure you high fidelity and stable singing, which makes you love singing and enjoy it every minute. 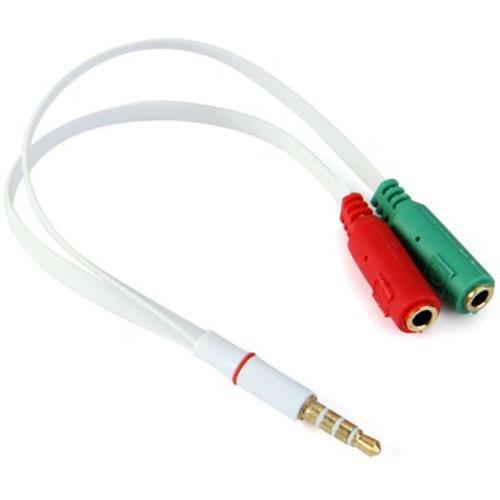 What&apos;s more? 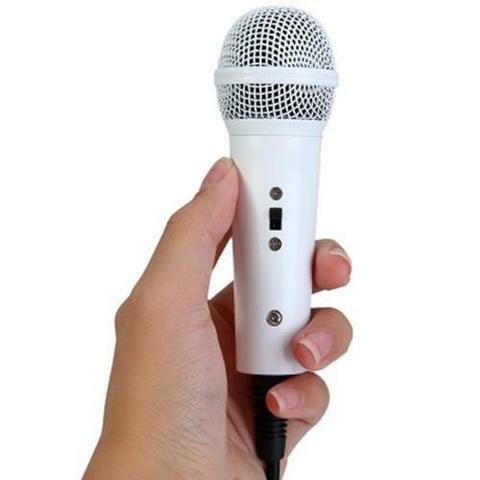 It is light-weight, you can carry it to anywhere for singing anytime.
? 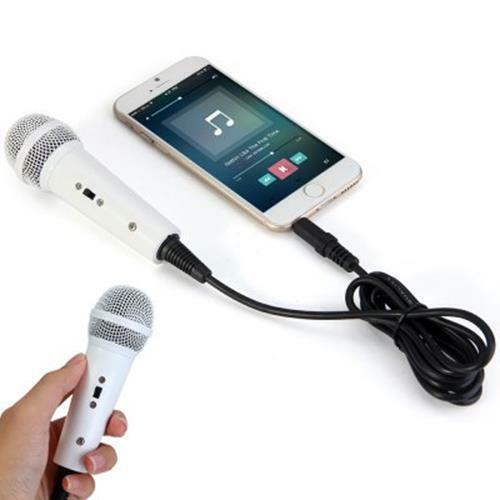 Ideal for recording over UC, QQ, YY, QT, IS etc. 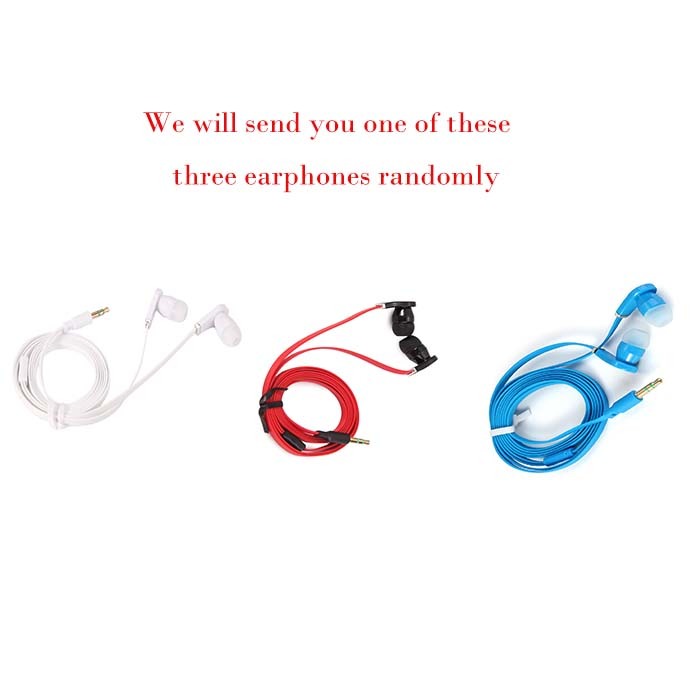 it&apos;s also perfect for chatting.
? Noise cancellation: Designed to minimize background noise and isolate the main sound source.
? 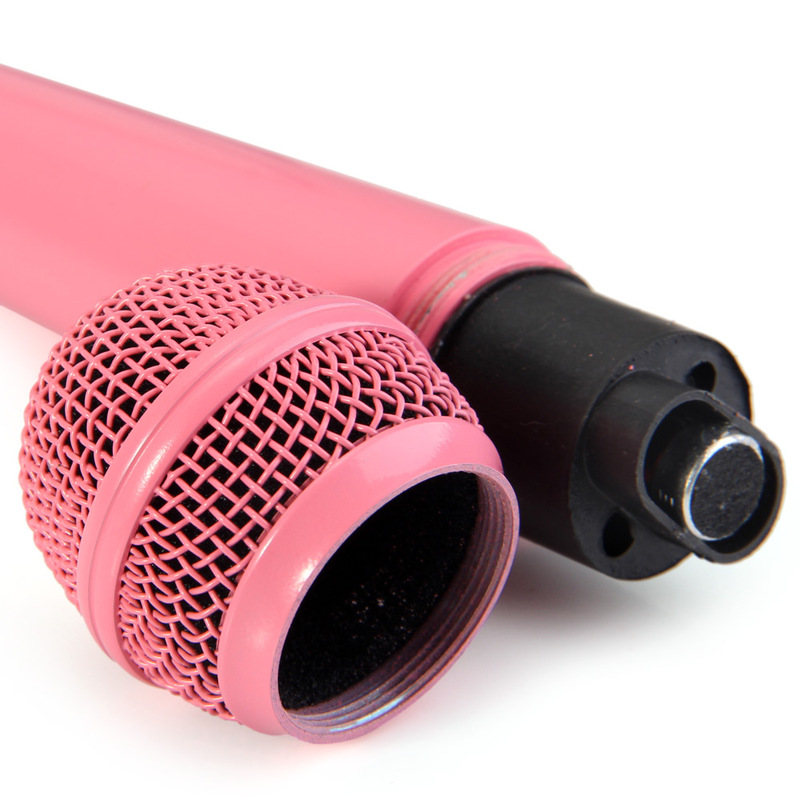 Wide frequency response makes vocal performances sound clear, natural and vibrant.
? 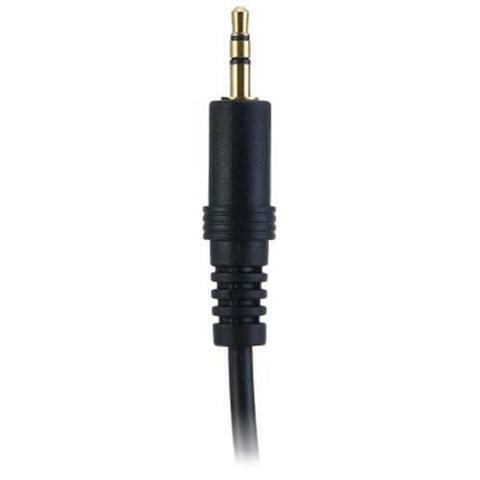 3.5mm stereo plug fits for all kinds of devices, such as cellphones, computers etc.
? 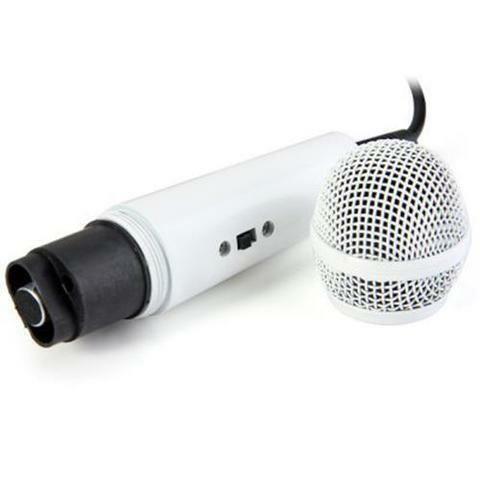 Plug and play, no extra gear needed, no charging needed.
? 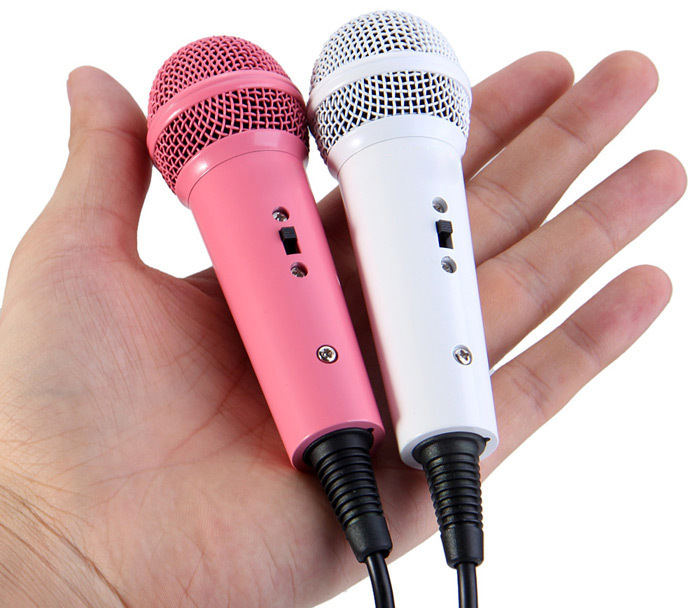 Mini and portable for easily carrying, singing whenever you want.